As announced through the YouTube Creator blog, YouTube now supports the uploading and watching of 360 degree videos. Watchable on Android phones and coming later to iOS devices, you can now fully immerse yourself in other worlds right from the existing YouTube app. 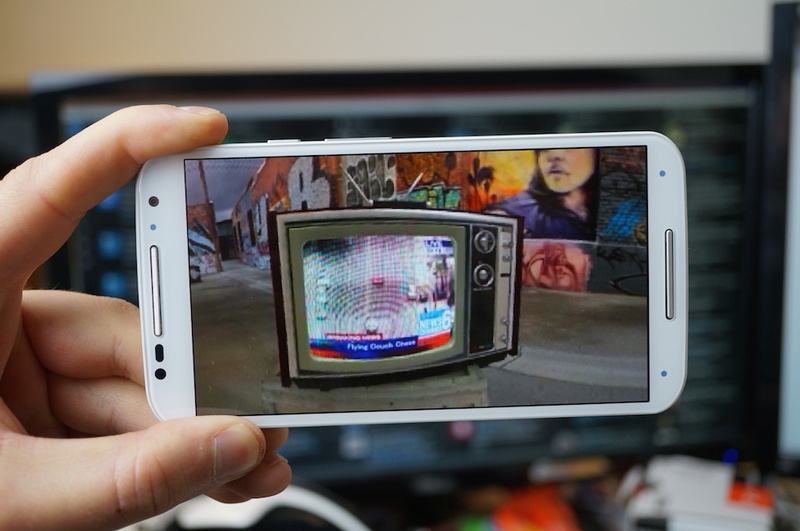 On your phone, you can view all of the angles in a 360 degree video by twisting and tilting your device. If you have a VR headset, controlling the video is all done with your head, of course. As of right now, there are only a handful of videos in 360, but more are sure to come. YouTube states that they worked with select device makers to make sure creators are able to take advantage of this new feature immediately. What are you waiting for? Go check it out.